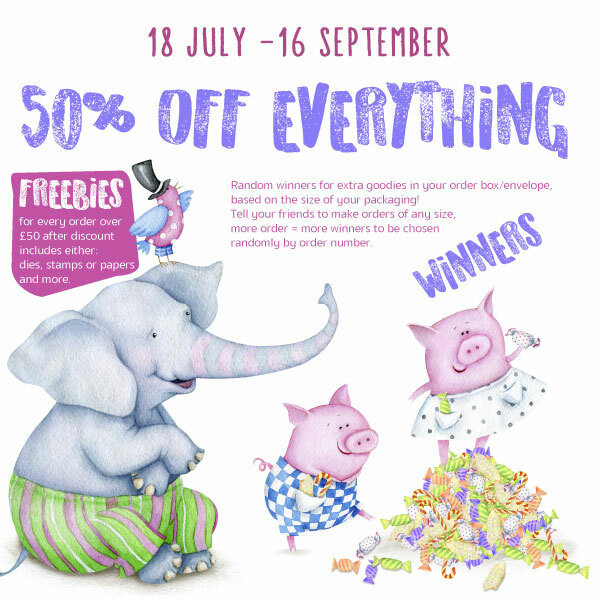 It's Lou in with a post for you today and I am sharing the card I have made for my amazing husband for our anniversary in a couple of weeks. 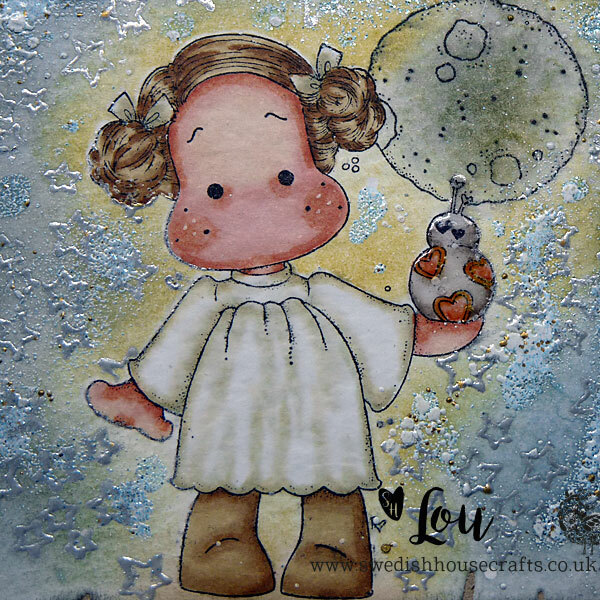 He loves Star Wars so Magnolia stamps Galaxy Tilda with XOXO was just the right stamp to go for and I love XOXO in her hand. The little heart spots on him just make me feel all warm and cosy inside!! 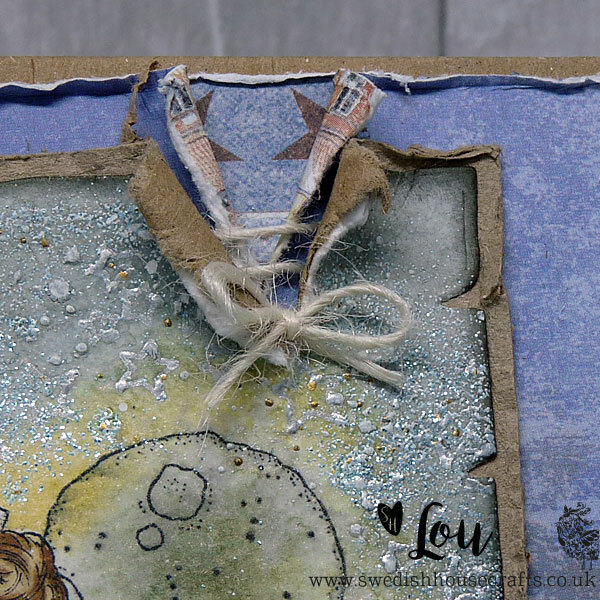 I had a teeny bit of Lou fun ripping the layers to add a little stitched twine detail in the corner, it just livens up the base layer a little when you are doing a fairly simple layout on your card. I tied the twine into a bow today too, sometime I leave the ends floating free but today was definitely a bow day!! 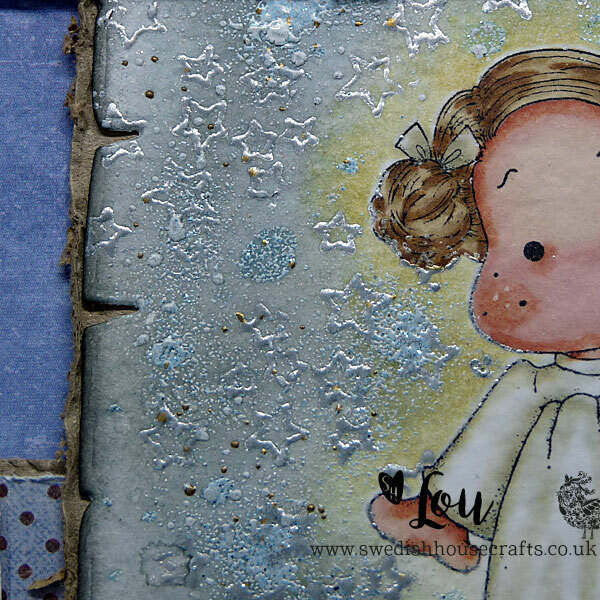 Just look how sweet Magnolia stamps Galaxy Tilda with XOXO looks a little closer in!! 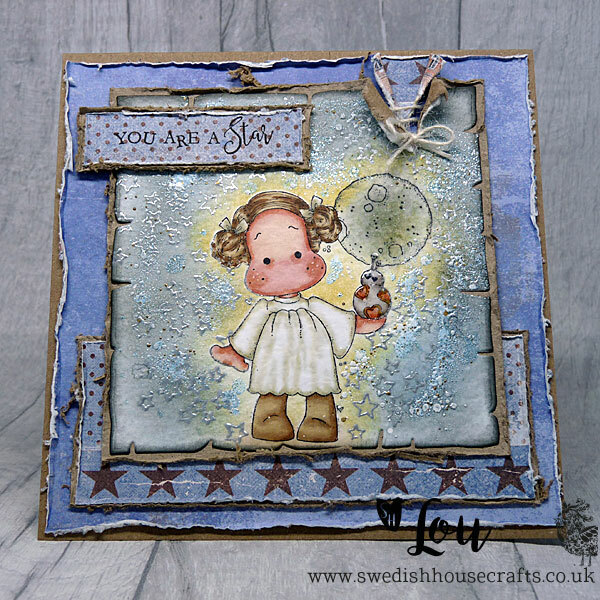 I stamped Tilda first and then masked her off to add the little moon from the Magnolia stamps Galaxy Moon, Star and Butterfly kit behind her. I love how it came out! You can see the glossy accents I added to little XOXO a little better on this photo. You can also see the heat embossing I did with the super sweet little stars stamp in the Magnolia stamps Galaxy Moon, Star and Butterfly kit. I heat embossed them with silver embossing powder and then added a lovely sprinkle of frantage embossing powder too. The last thing I did was go in with my distress inks and add a little colour to Tilda's galaxy!! 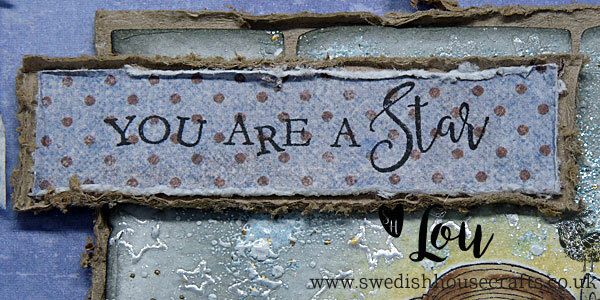 Lastly, it was time for a sentiment and for me, the 'You are a star' stamp from the Magnolia stamps Lovely emoji's You are a star kit was just perfect. My husband really is amazing, he has been such a massive support and help over the last 18 months of my cancer journey and I don't know what I would do without him, so 'You are a star' was just right! Magnolia stamps Galaxy Tilda with XOXO. Magnolia stamps Galaxy Moon, Star and Butterfly kit. 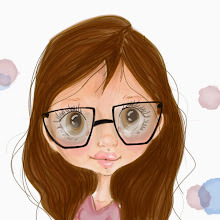 Magnolia stamps Lovely emoji's You are a star kit. I used the Gummiapan Old Paper dies and some Maja papers from my stash for this card too.